Idaho memory care facilities are designed to meet the specific needs of individuals with Alzheimer's and Dementia. 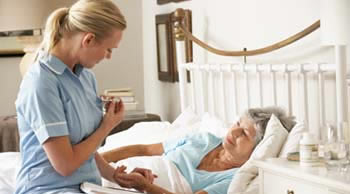 Memory care facilities in Idaho are sometimes referred to as Alzheimer’s care facilities and Dementia care facilities. Our Idaho memory care facility placement and referral agency will help you find a memory care facility that supports the cognitive challenges in the progression of memory loss. 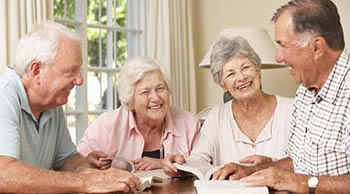 Carewatchers is an established elder/senior facility placement and referral agency. 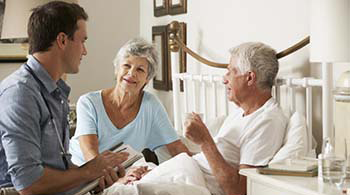 Our personalized service is offered at no cost to the potential resident. Use the search box above to find a memory care facility in Idaho. 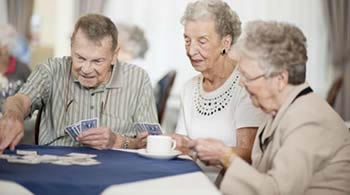 Idaho has memory care communities which provide an emphasis on physical activity and engagement, as well as optimizing independence through all stages of memory loss. 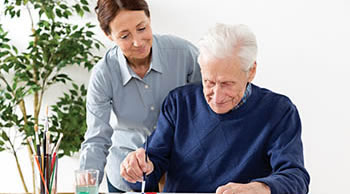 Memory care in Idaho provide special services in a secured environment for individuals with Alzheimer’s and Dementia. 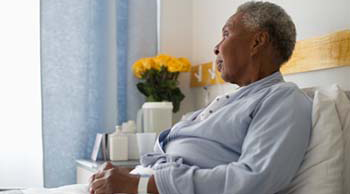 Memory care units have 24-hour support with professionally trained staff in the various stages of memory loss. 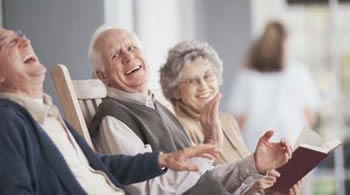 There are many senior living communities, facilities and agencies that serve elder/seniors in Idaho. 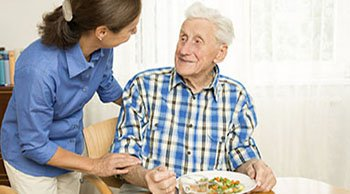 They are Adult Day Care Centers, Assisted Living Facilities, Continuing Care Retirement Communities, Hospice Care Facilities, Independent Living Communities, In-Home Care Agencies, Residential Care Facilities and Skilled Nursing Facilities.